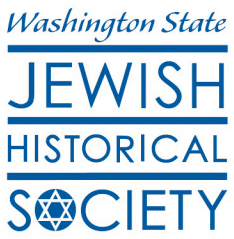 Volunteer with Washington State Jewish Historical Society! We are always looking for volunteers to help with the following activities or contact us to propose an idea.  We are looking for a photographer and videographer who will work with us to photograph/record events, artifacts, and our programs. Photos will be used both for our own archives and for publicity. Some experience required. However, amateur and student photographers are encouraged to contact us.